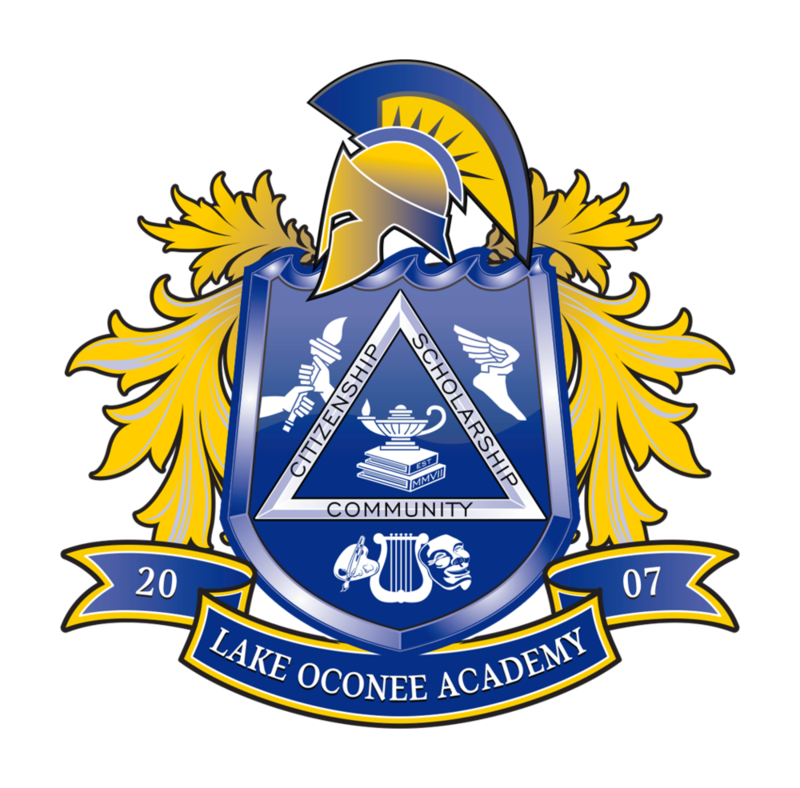 Lake Oconee Academy operates under its own executive board that is instrumental in shaping the philosophy, vision and direction of LOA. The LOA Board of Governors meets on the first Monday of every month at 5:30 p.m. in room 504 of the LOA Upper School. The Board conducts a minimum of six meetings per year. 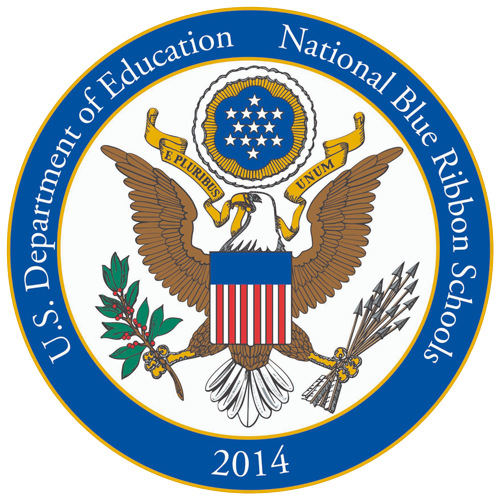 Please call the school at 706.454.1562 to confirm scheduled meetings. Meetings are open to the public, and all interested parties are invited to attend. Lake Oconee Academy Board of Directors: Kim Larkin, Fatima Fields, Connie Hoyle, Richard Schmidt, Mark Lipscomb, Byron Lombard, David Mapp, and Freddie Evans.